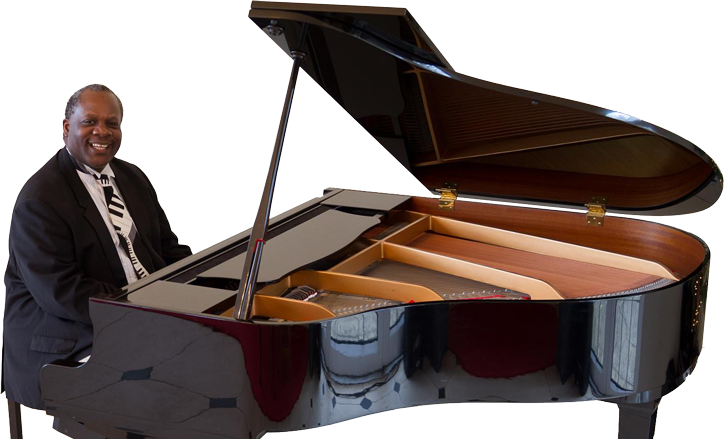 A born entertainer and a master of the piano, the perfect choice for your day. Lincoln also offers his services as an inspiring teacher with his wealth of knowledge. Looking for a Master of Ceremonies? Look no further than Lincoln Noel.